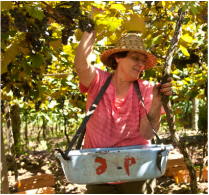 The gorgeous and sunny country of Brazil has a relatively large number of vineyards across the country, however only some produce Brazilian wine, the rest are only for table grapes. It is South America's third largest winemaker however. Seeing as Brazil is quite close to the Equator, its climate makes it unsuitable for winemaking due to too much humidity and heat. 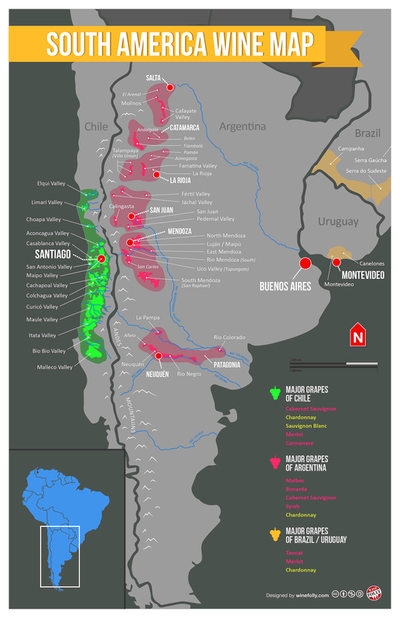 Therefore most of the wine producing regions in Brazil are in the south, in the state of Rio Grande do Sul, close to Uruguay and Argentina, another two great wine-producing countries. The first vines were brought to Brazil in 1532 by the Portuguese, who planted them in the state of São Paulo. They were then developed over time and have modernized to today's New World wine of Brazil. 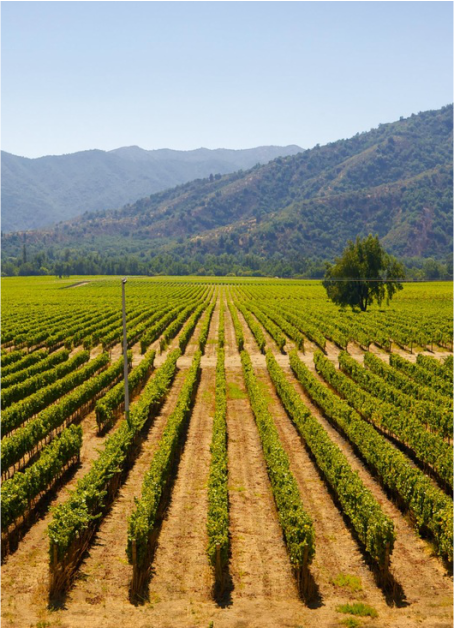 On the south coast of Rio Grande, plantations from 1840 are considered the first successful vine plantations in the country. Winemaking became much more established by the 1870s when Italian immigrants were a large part of vine-growing, although most vines are American. Some Italian varieties and Tannat were later added, however. The main grape types in Brazil are Chardonnay and Merlot. 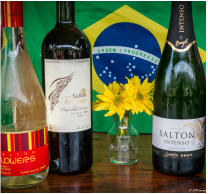 There's no doubt Brazil wine is bound to give you that fruity and juice tender taste with each sip of wine. So take a look at a list of Brazil wines and take your pick. 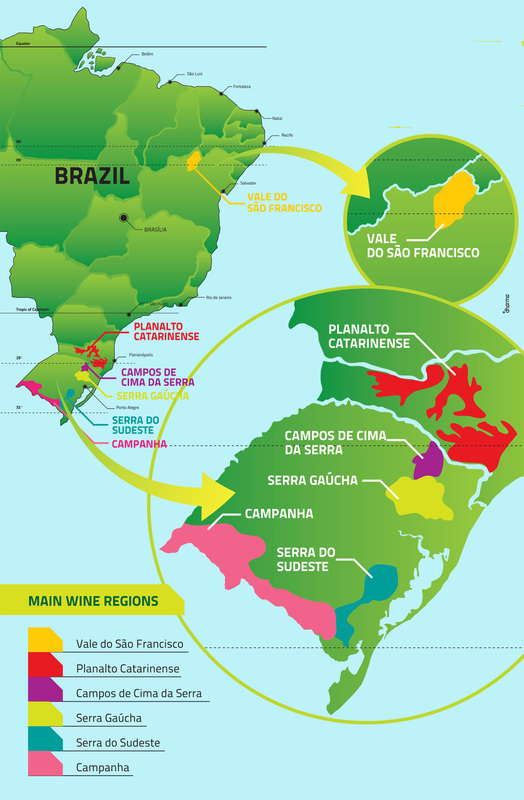 The wine regions of Brazil are spread across the rainy Serra Gaúcha in the Rio Grande do Sul state with the best results coming from a sub-region named the Vale dos Vinhedos. Potential for Pinot Noir and Sauvignon Blanc can be found in the cooler region of Planalto Catarinese, in the Santa Catarina state. Whereas, the drier region of Campanha on the border of Uruguay has wine potential, just as its neighbour, Serra do Sudeste does. Lastly, the north-east of Brazil is hot and tropical, just like Vale do São Francisco, where some small amounts of wine is made. 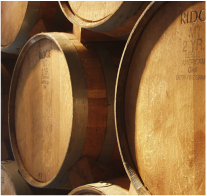 In 2014, Brazil exported 2,652,688 litres of wine. 1840 plantations of Isabella (a cultivar of the species Vitis labrusca) on the south coast of Rio Grande are considered the first successful vine plantations in Brazil. By the late 1870s, winemaking was more definitely established and had taken hold in Serra Gaúcha, where Italian immigrants did much of the vine-growing, and mostly American vines were produced. Some Italian varieties and Tannat were later added.